Oswald before Oswald was arrested in the assassination of President John F.
second Oswald." He was charged with perjury, a charge that was later dropped. linked to the assassination contributed to his paranoia. November 21, 1963 right before Kennedy was shot and killed. assassinate President John F. Kennedy? This program seems to say so. entertainment, scandals, gossip and "exploitative tabloid journalism." about Johnny Shellburn, a fictional character based on Oswald. 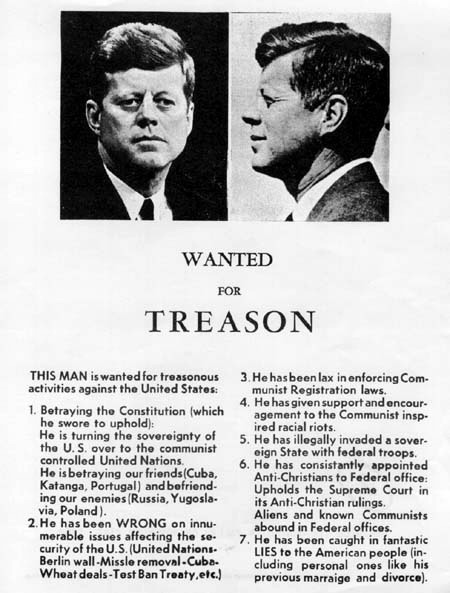 control experiments verified to have been conducted by the U. S.
book about the person said to have been the assassin of John F.
caused their antipathy toward Kennedy. for certain. But MK-ULTRA has been verified as real. Investigation is by Joe G. Biles with a foreword by Robert Buras.